In our daily routines, we use lots of gadgets with many different content stored in them. These gadgets include mobile phones, cameras and laptop PCs. It’s our common problem that, we delete files on those devices because of some reasons, i.e. To empty some memory, deleted by mistake or kids unintentionally deletes them. Many useful software are available on internet to recover deleted files on computers and cameras, but my today’s topic is to recover deleted files on iPhone, iPad and iPod touch. Below are three best software for iOS data recovery. There are two methods to recover data from iOS devices using the tools below. Almost every tool available in the market provides the same option. The things differentiate between these tools are their premium features. Use best of your knowledge to buy best among these software, because the prices of all of these tools are same. 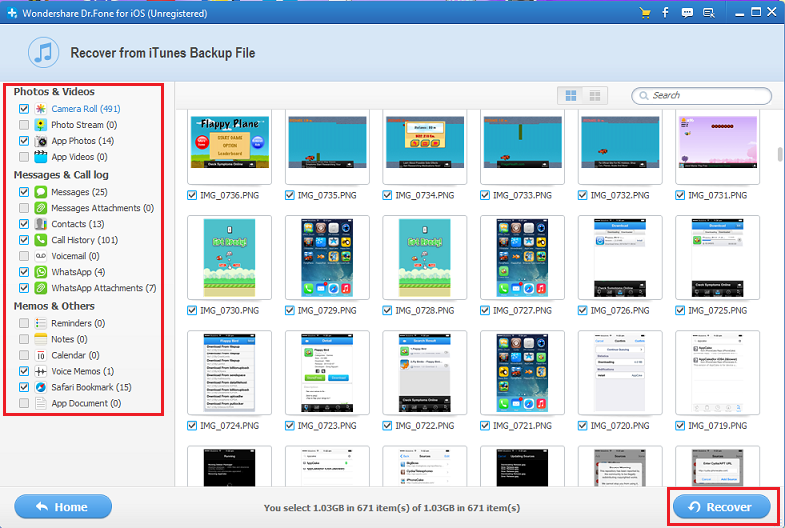 Recover from iTunes’ Backup: If you have taken a backup of your idevice previously via iTunes, then you can extract the content of that backup by using DR.Fone tool. There is no need to connect your idevice via USB cable, if you are using this method. Recover directly from iDevice: In this method your deleted data will be recovered directly from your iPhone, iPod touch or iPad. You are required to connect your device to your Mac or Windows PC. Below given image is showing complete features of Dr.Fone tool. This tool’s name shows that it only supports iPhone, but it has support for iPad and iPod touch too. 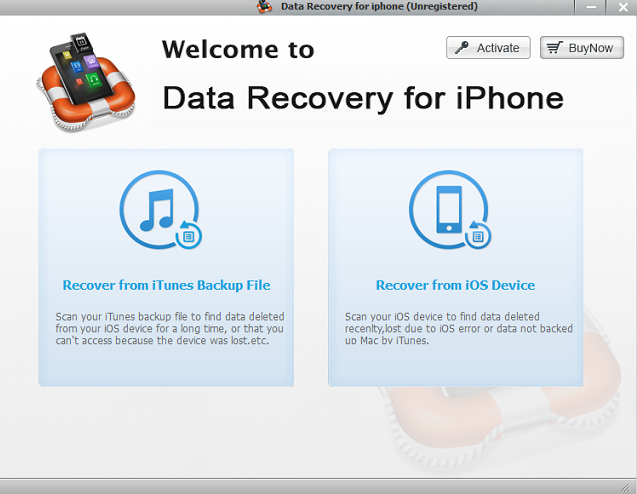 Just like DR.Fone, it also has two methods to recover data from iOS device. 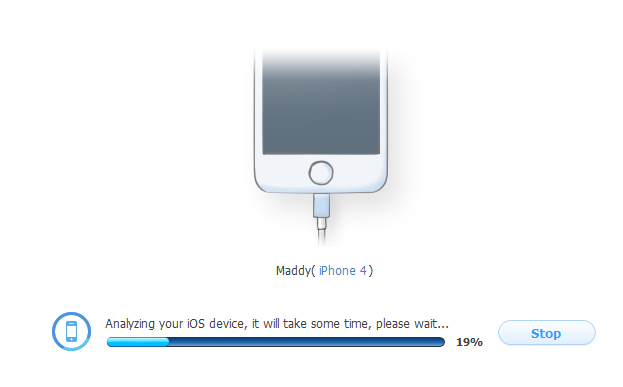 The first one is recovery from iTunes backup and second is recovery directly from the device. You can recover contacts, Safari bookmarks, photos, videos, text messages and call logs with this data recovery for iPhone tool. Leawo is well-known software developer company and providing software like total media converter ultimate, iTransfer, Blueray-copy, video converter ultimate and iOS data recovery. 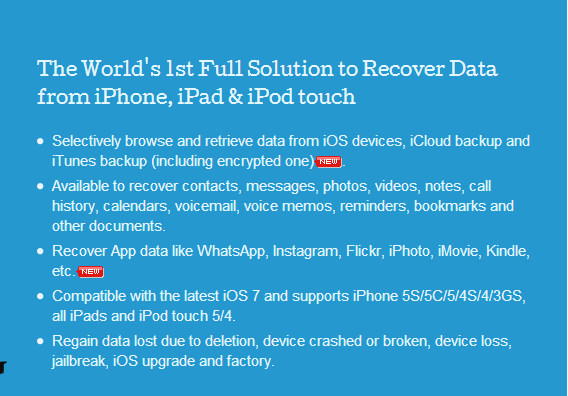 The data recovery software for iOS by Leawo is an awesome tool with recovery option of almost all kinds of data. The good thing, about this software is that it can recover lost data from broken devices. The method for recovering data is same, as like above software. 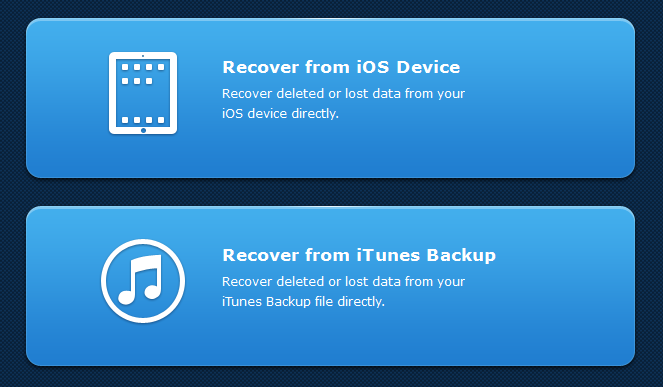 Leawo has both options to recover data from iTunes backup or directly from the device. Also you can recover corrupted files with the help of Leawo iOS data recovery software. Many software are also available in the market, but I wouldn’t recommend these tools, because they don’t have good support and money back guarantee. All of the above tools have good customer support. And data recovery for iPhone has 30 days money back guarantee.